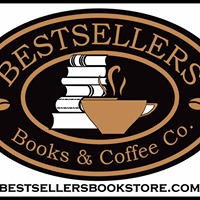 The One-In-A-Million Boy (Large Print / Hardcover) | Bestsellers Books & Coffee Co. The incandescent story of a 104-year-old woman and the sweet, strange young boy assigned to help her around the house a friendship that touches each member of the boy's unmoored family For years, guitarist Quinn Porter has been on the road, chasing gig after gig, largely absentto his twice-ex-wife Belle and their odd, Guinness records obsessed son. When the boy dies suddenly, Quinn seeks forgiveness for his paternal shortcomings by completing the requirements for his son's unfinished Boy Scout badge.For seven Saturdays, Quinn does yard work for Ona Vitkus, the wily 104-year-old Lithuanian immigrant the boy hadvisited weekly.Quinn soon discovers that the boy had talked Ona into gunning for theworld record for Oldest Licensed Driver and that's the least of her secrets. Despite himself, Quinn picks up where the boy left off, forging a friendship with Ona that allows him to know the son he never understood, a boy who was always listening, always learning. 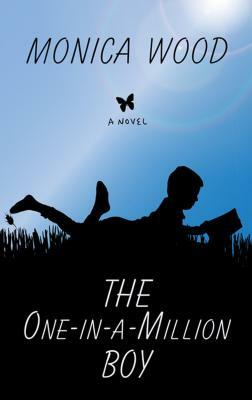 "The One-in-a-Million Boy"is a richly layered novel ofhearts broken seemingly beyond repair and then bound by a stunning act of human devotion.